Add a touch of elegance to your day with a pop of pearls! Make mom's day extra special with stunning styles that'll captivate her heart! Can't decide what to get for mom this year? Shop our stunning selection of styles under $199! Discover symbols of love guaranteed to sweep her off her feet. Our custom design process is fast and easy, made in North America, and delivered in 7 days. 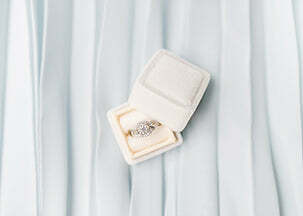 Bixler’s is the only jewelry store in the Lehigh Valley that sells Forevermark diamonds. Every Forevermark inscribed diamond is beautiful, rare and responsibly sourced. All More Beautiful, and Less Expensive Than Any Place Else, at Bixler’s. See hundreds of diamonds & settings at direct pricing, all more beautiful, and less expensive than any place else, at Bixler’s. Since financing’s available, don't settle for questionable diamonds. We're the oldest jeweler in North America and the most highly rated in the Lehigh Valley. We've been in continuous operation since 1785, for over 234 years! 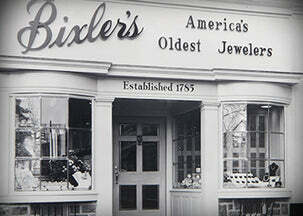 Folks have trusted Bixler's since the Revolutionary War. Even within the jewelry industry, Bixler’s is recognized for its leadership. 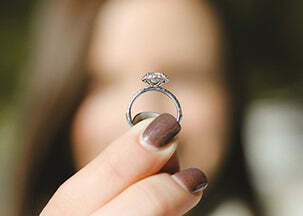 A diamond that sells for $5000 online sells for $4600 at Bixler's, like-for-like. But that's only part of the story. Online, you're barraged with lists of questionable diamonds. Almost all diamonds online are not owned by the website that you’re visiting. They only look that way. Bixler's is a leading Forevermark diamond manufacturer selling direct to you. NYC & Philadelphia are crowded with fly-by-night vendors who have diamonds that have passed through multiple hands before being presented to you. Don’t waste time or money trekking to questionable outlets in New York or Philly.